You might not be able to tell by the frequently clogged traffic on Woodall Rodgers Freeway, I-35, or I-635, but Dallas is the No. 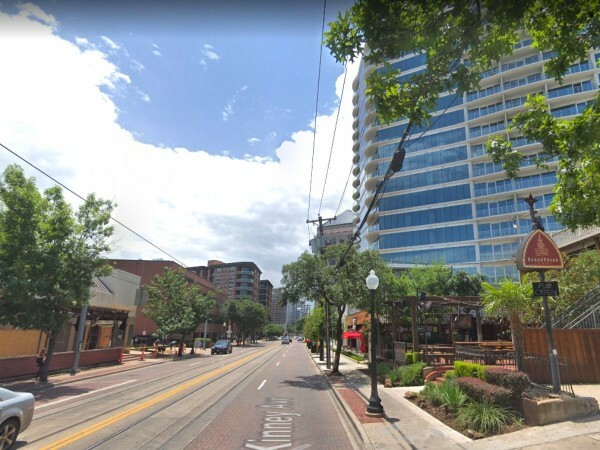 1 car-free big city in Texas. However, Houston and San Antonio are tailgating on that ranking. In another lane are Fort Worth and Austin, which are the most car-dependent big cities in Texas. 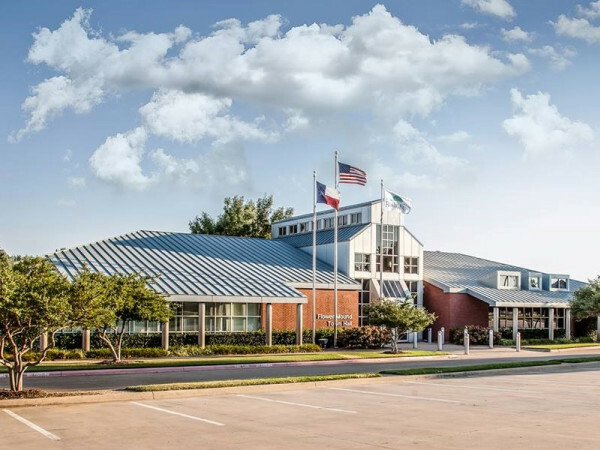 A CultureMap review of estimates for 2011-15 from the U.S. Census Bureau’s American Community Survey shows 10.1 percent of households in Dallas didn’t have vehicles during that period. 9.3 percent of households in Houston didn’t have vehicles. 9 percent of households in San Antonio didn’t have vehicles. 6.6 percent of households in Austin didn’t have vehicles. 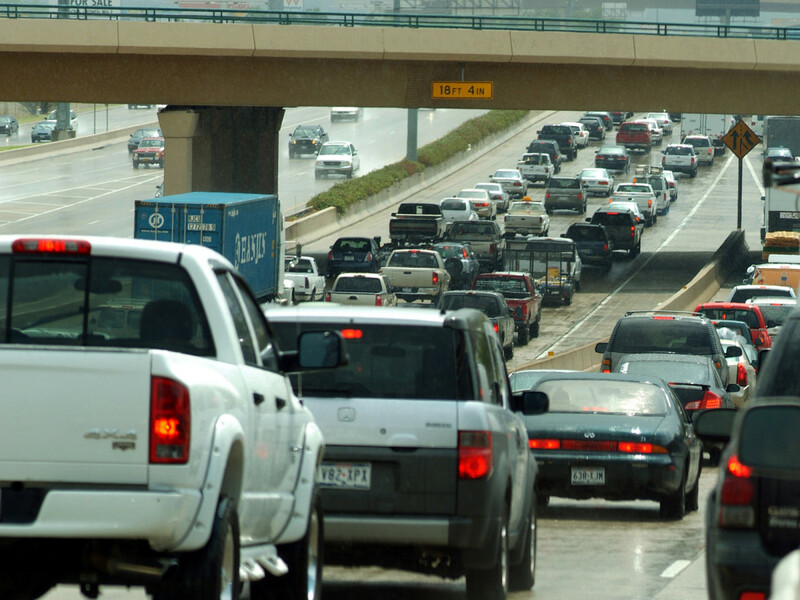 6.5 percent of households in Fort Worth didn’t have vehicles. One explanation for Dallas’ standing as the top car-free big city in Texas is its AllTransit score from the Center for Neighborhood Technology. The score measures a city’s public transit connectivity, access, and frequency. 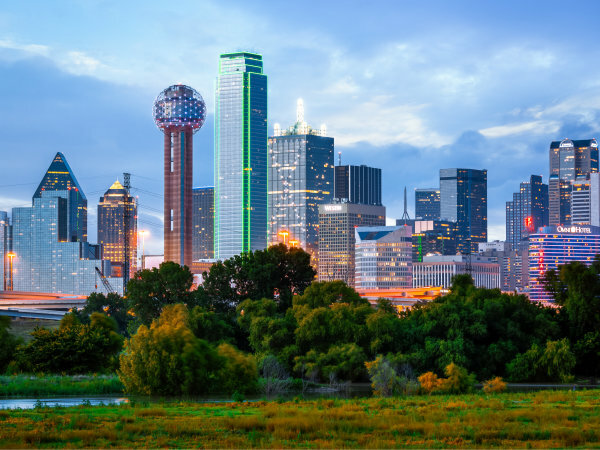 Dallas has the highest AllTransit score — 6.8 — among the state’s five major cities. Next is Houston, with a score of 6.2, followed by San Antonio at 5.7, Austin at 5.5, and Fort Worth at 3.1. Interestingly, Austin is the only Texas city that appears on the Money Crashers personal finance blog’s ranking of the 10 best U.S. cities to live in without a car. In naming Austin to the list, the blog cited Austin’s bike-friendly culture, bus system, commuter rail system, and presence of pedicabs. Going even further, the U.S. PIRG Education Fund and the Frontier Group think tank in 2015 declared Austin was the No. 1 city for leading “full and engaged lives without owning a car.” The groups took into account the availability of car-sharing, rail-hailing, bike-sharing, and other tech-oriented transportation services.